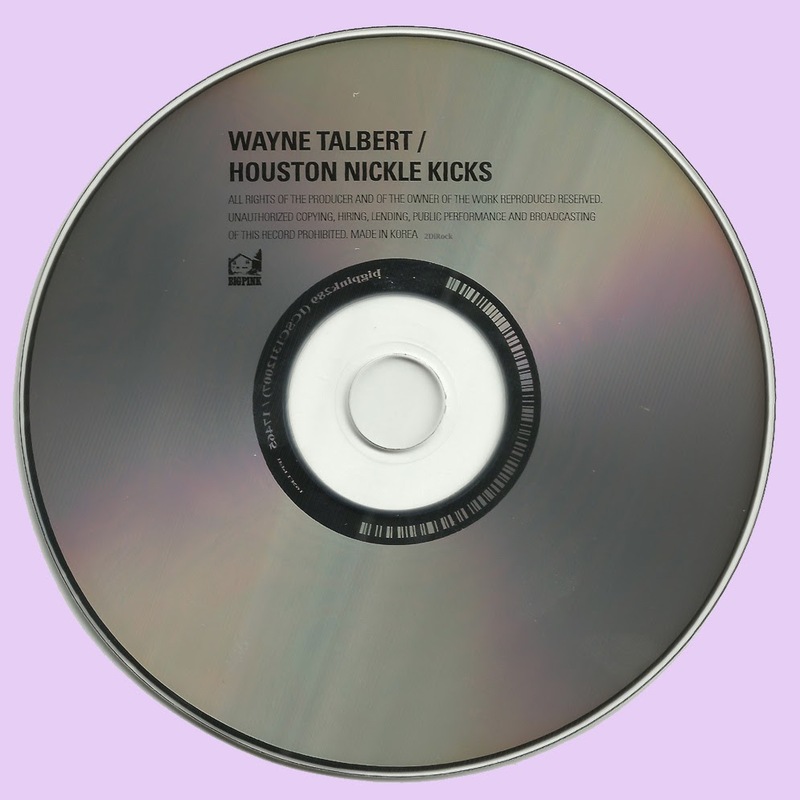 Wayne Talbert's Houston Nickel Kicks (Mercury) was released in 1970. Before cutting this record, Talbert, who looks like a fat, freaky ex-Marine, played piano for Mother Earth and the Sir Douglas Quintet, worked with Dr. John the Night Tripper, did the arrangements for Jimmy Cotton's best album ( Cut You Loose ), made two mediocre solo albums, and wrote a song entitled "Schizophrenic Susan Minnick," all of which should entitle him to some small fame, surely. This, his latest album, was a blatant attempt to get Talbert a hit single, which attempt, unfortunately, failed. The record was produced by the great Huey P. Meaux, who is responsible for the Peggy Scott and Jo Jo Benson hits, "Lover's Holiday," "Soulshake," and "Pickin Wild Mountain Berries." Meaux kept almost all the cuts simple, melodic, and less than three minutes long. 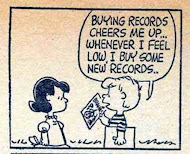 The best of them are the amazingly pompous and melodramatic "I Can't Take Another Heartache" and "Put It On Me." Talbert pulls off with his fantastic voice, which falls just a little short of Screaming Jay Hawkins. 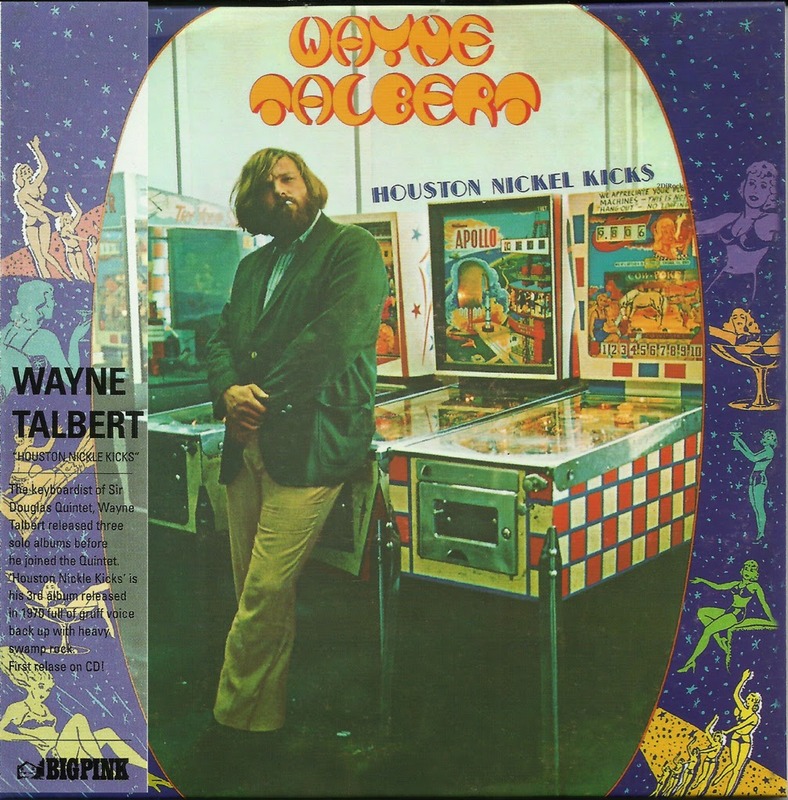 In addition to this, Houston Nickel Kicks is also worth owning for the truly tough cover picture of Talbert leaning against a Williams' Apollo pinball machine, which pinball connoisseurs will recognize as a classic. Thanks, Marios, always good music here. Great as usual. Thanks!... It's the pinball mchines that got me interested, as many into digital pinball know, I'm fanatic abouit it,m besides having a pinball blog, and contributing to several otrhers,. I currently own every computer pinball ever made, in the original packaging (yeah been trying to sell them for 2 years, so there's not a whole lot of pinball maniacs out there..
Incidentally, the other machine besides the "Apollo" mentioned in the writeup, is the 1956 Gottleib "Cowpoke" one..